These creepers are popular. 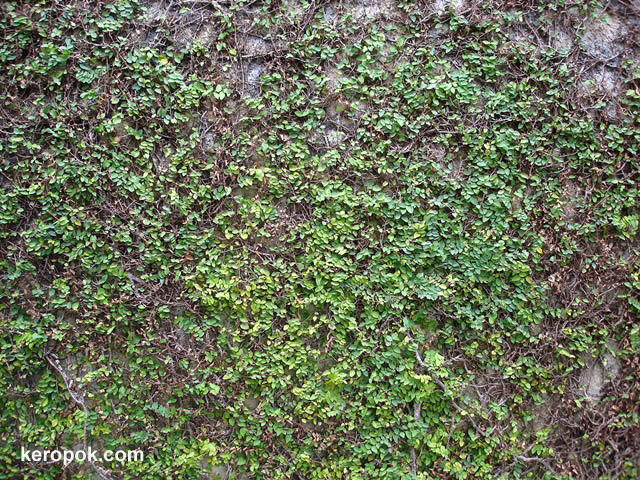 They are planted to wrap up walls, and make them green. This is taken behind a bus stop, where the wall is growing with it. j'aime beaucoup les murs avec du lierres. c'est tres beau, dommage que cela mange petit à petit les murs. I like much the walls with ivies. it is very beautiful, damage that that eats the walls gradually.